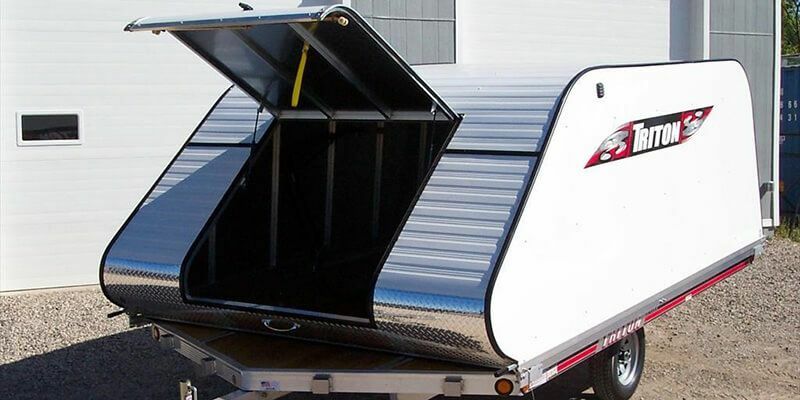 LeRoy's Inc. has been in business since 1965. 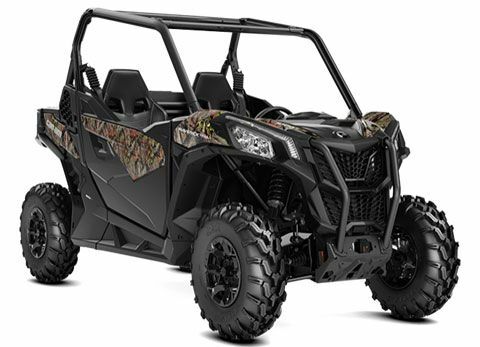 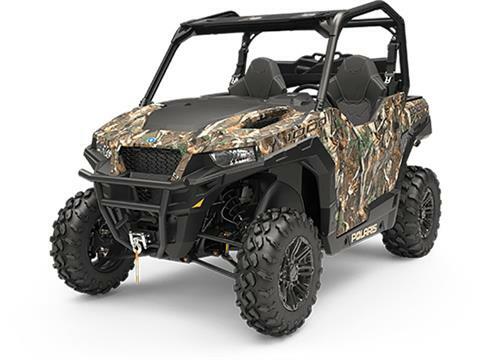 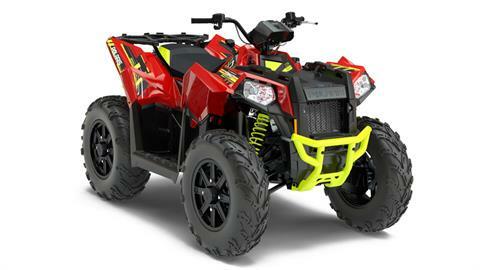 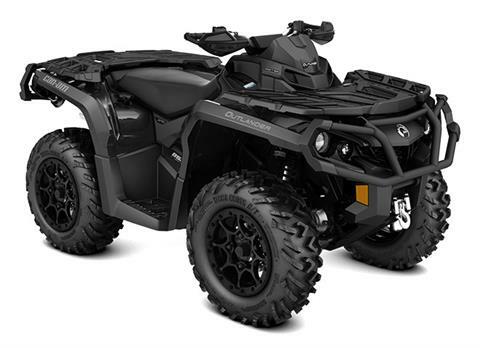 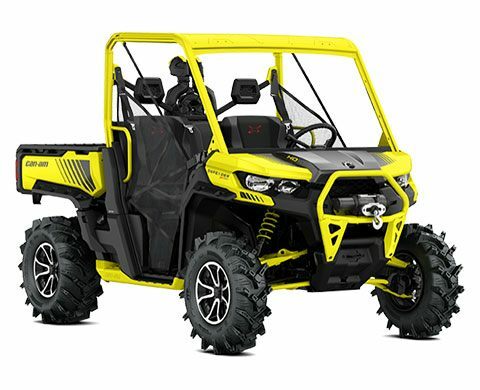 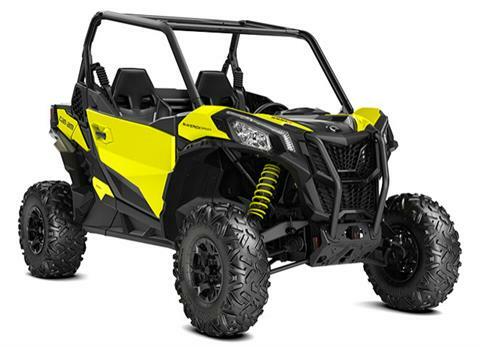 We are a certified Polaris, and Can Am dealer serving the tri state area. 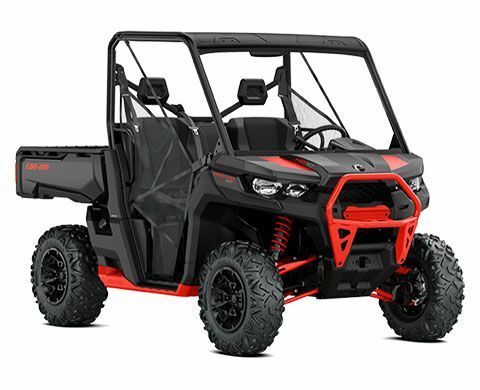 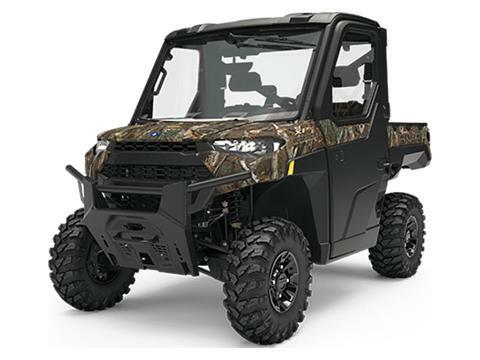 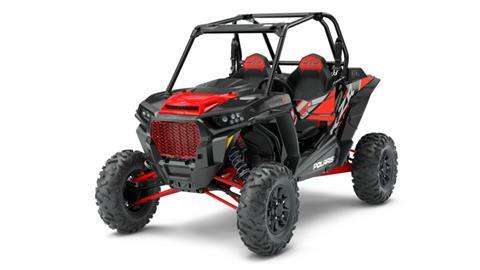 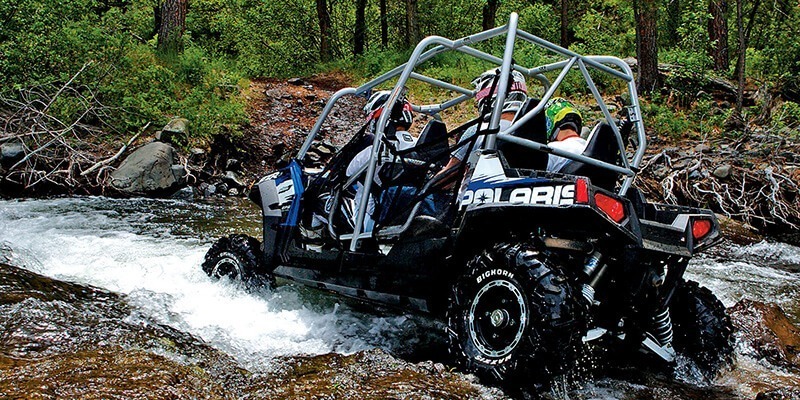 We provide comprehensive service for Polaris off road as well as Can Am off road. 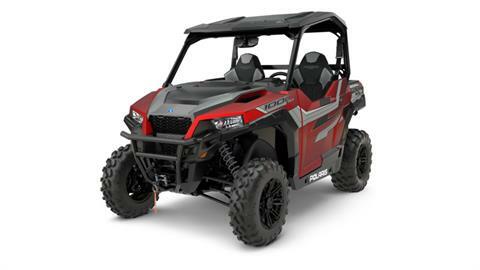 We have customers in Cochranville, Oxford, Coatesville, Parkesburg, Atglen, Gap, Kirkwood, West Grove, Avondale, Landenberg, Chadds Ford, Thorndale, Downingtown, Lincoln University, West Chester, Kennett Square, Exton, Elverson, Honeybrook, Quarryville, Strasburg, Lancaster, York, Dover, Bear, Hockessin, Conowingo, North East, Newark, Elkton, Baltimore, Havre de Grace, Forest Hill, Wilmington, Washington DC, Pennsylvania, New Jersey, Delaware, Maryland, New York, and more!